So poignant, Lea. Having lost my dear father at hospice, i know a lot of what you went through. 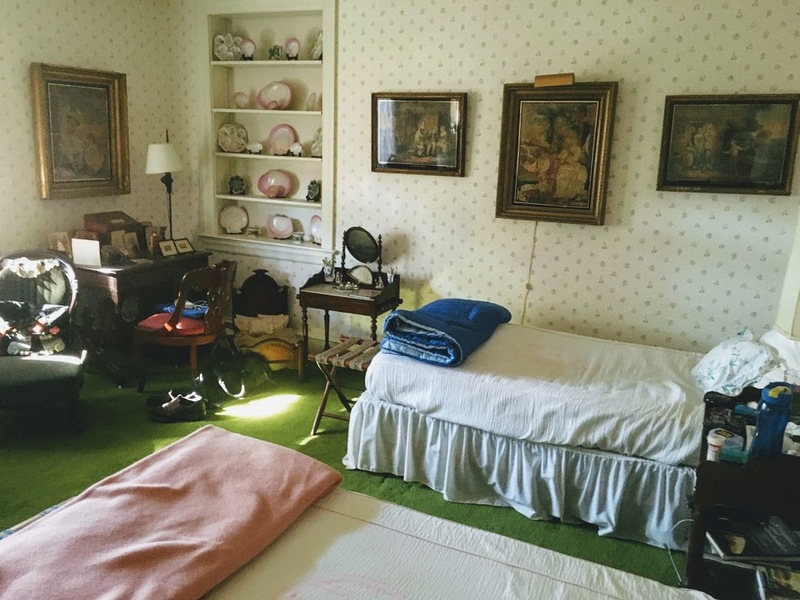 Going through your childhood home is so bittersweet, I can't imagine. Beautiful and evocative writing, as ever. 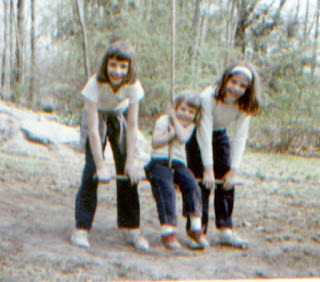 I cherished the time spent with my sisters during my parents last days, sometimes just two or three of us together, sometimes all 5. 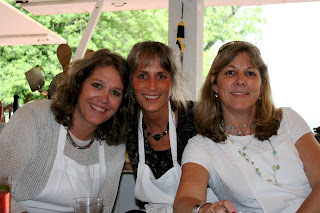 After my mom passed, I feared that there wouldn't be anything to bring us all together any more. That our lives would move on and take us further away from each other. I expressed that fear as we sat around mom's dining room table when the house was almost clear of everything. My sisters reassured me that we would still get together, and we have. Maybe not everyone all the time, but at least once a year we come together and it feels wonderful.